Trent has served as the Executive Director of the San Francisco Human Services Agency since 2000. The Departments of Human Services, Aging and Adult Services, and the Office of Early Care Education form one Agency with the purpose to build well-being in our communities and ensure all San Franciscans can reach their full potential. The Agency’s 2,200 employees serve more than 225,000 people annually through a collective network of public benefits and services to meet the unique needs of low-income families, children, older adults, adults with disabilities, and victims of abuse or neglect. Under Trent’s leadership, the Agency managed local implementation of the landmark Affordable Care Act, enrolling nearly one in four San Franciscans into high-quality healthcare coverage. For almost two decades, he has played an instrumental role in the development of citywide programs and policies to address poverty, homelessness, and child abuse. These include the JobsNOW! initiative, a nationally recognized subsidized employment model that has provided job placements for nearly 20,000 low-income parents and single adults; and Care Not Cash, which reformed the welfare system for homeless single adults and provided housing for more than 4,700 homeless individuals. 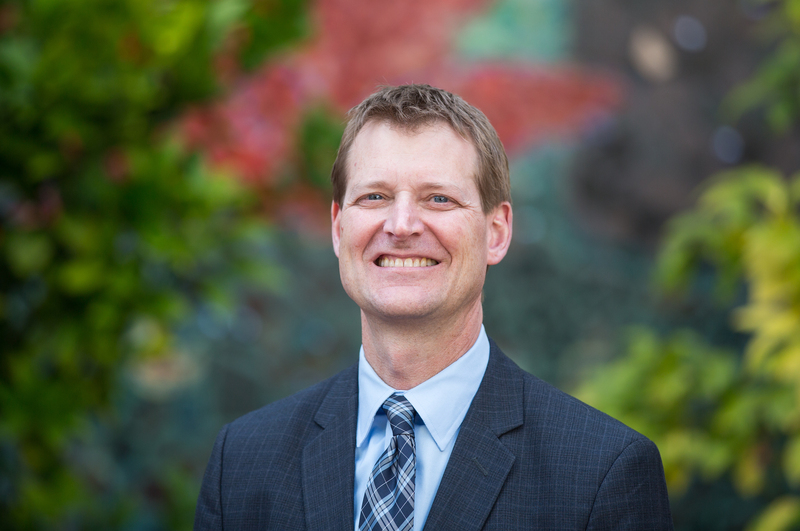 Trent also plays a key role in formulation of statewide human services policies and programs through his participation in the County Welfare Directors Association of California (CWDA). He has served as CWDA President twice and has held numerous officer positions throughout the past decade. Trent holds a Master’s degree in Public Policy from the Kennedy School of Government at Harvard University and a Bachelor’s degree in Political Science from the University of California, Los Angeles. He is the proud father of two teenage boys who attend public school in Oakland, and keep him on the run as chauffeur and spectator year-round for their baseball and soccer games.